The Fitted GRC Hat is available in two variants, black and gray. 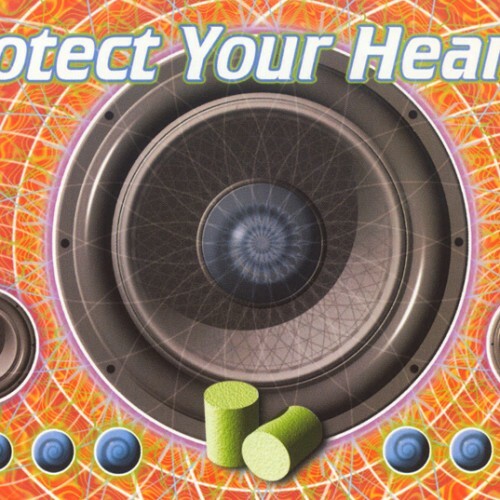 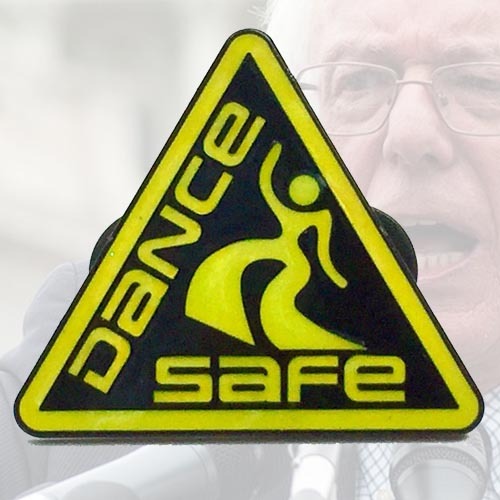 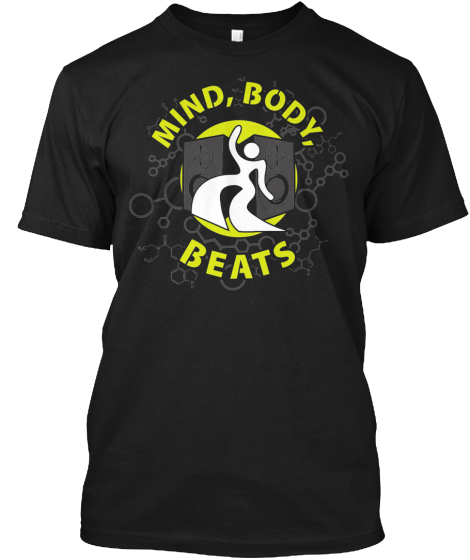 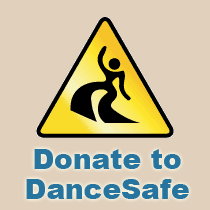 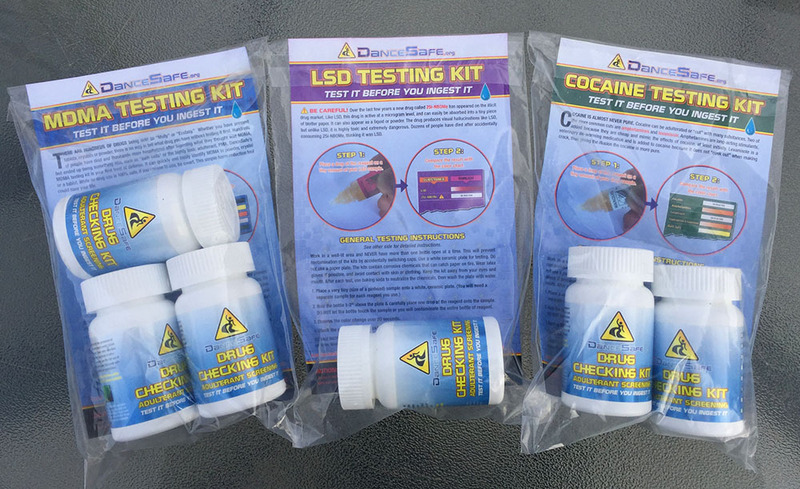 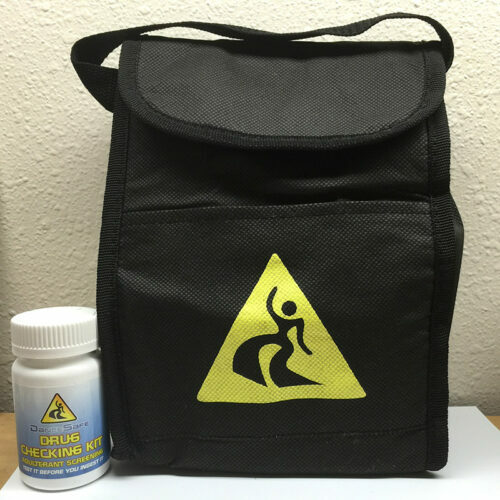 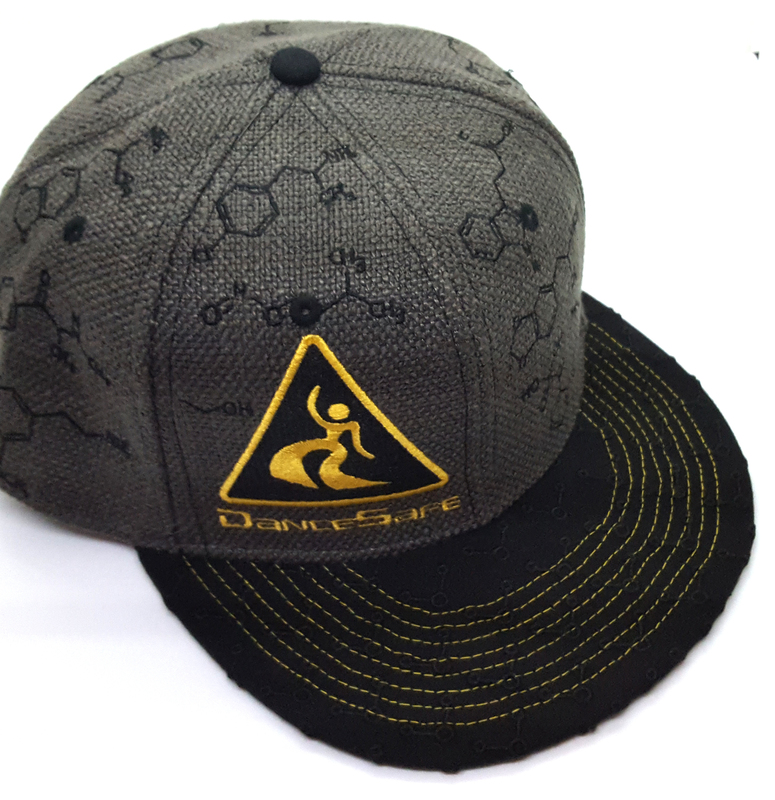 Made with hemp fabric, and the inside features DanceSafe’s testing kit color chart! 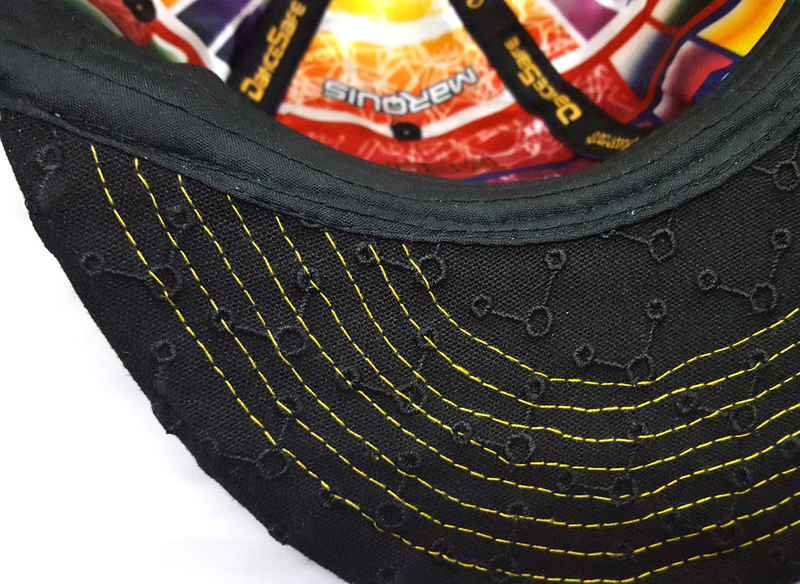 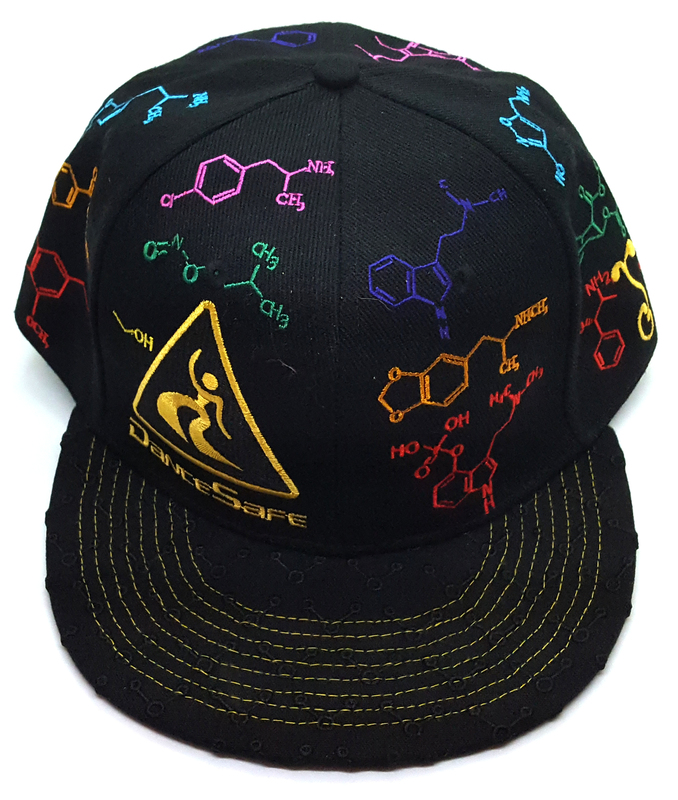 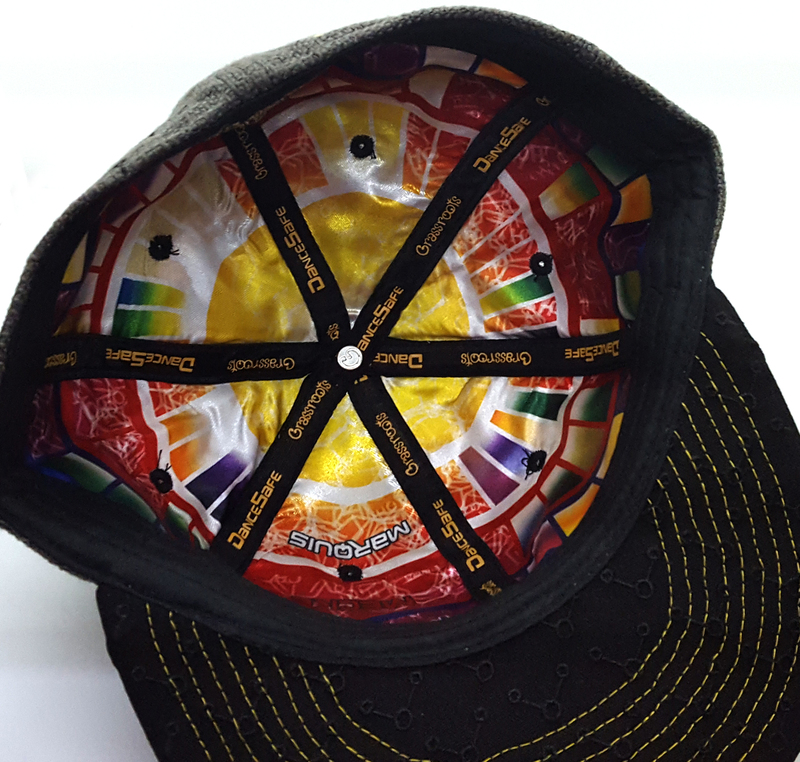 This hat features the classic DanceSafe yellow and black logo along with a dozen molecular designs, with the H20 molecule on the brim! 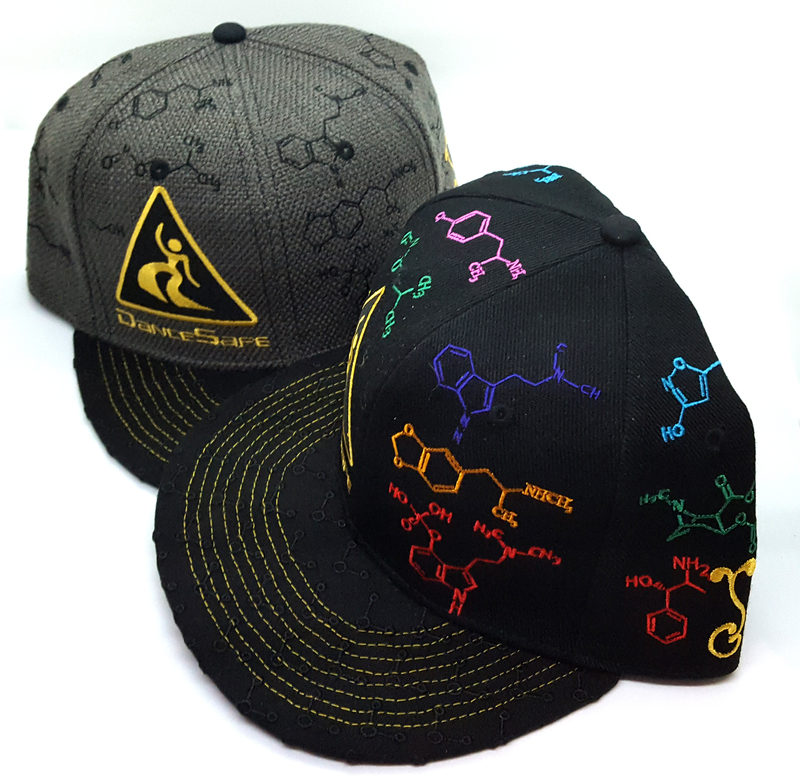 These very limited edition hats won’t last long!